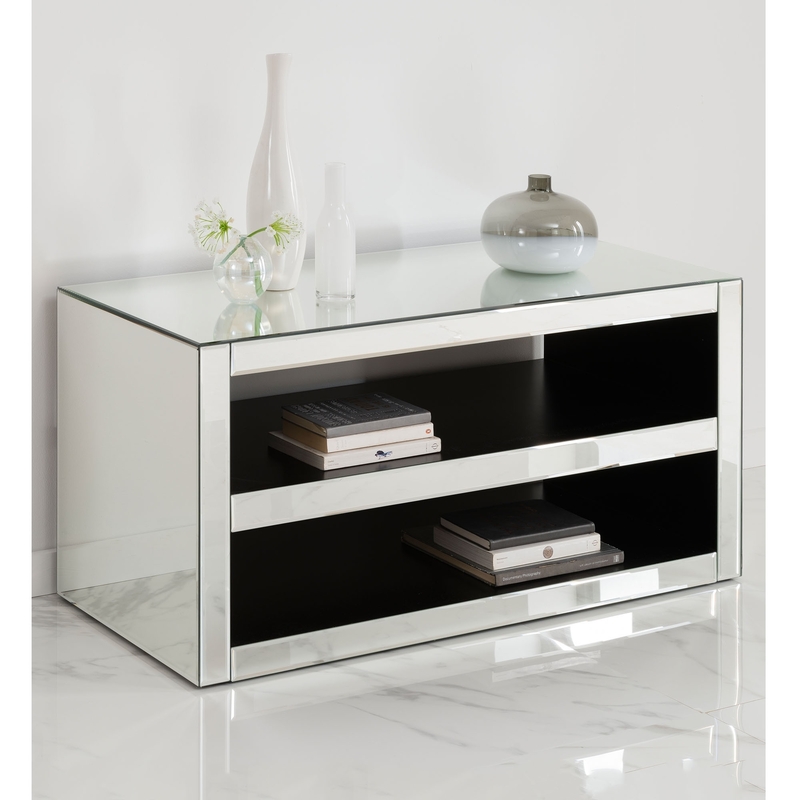 We proudly welcome into our Mirrored Furniture collection, this exceptional TV cabinet. Featuring a stunning design with shelving space for ample storage. This TV cabinet is a marvelous piece of handcrafted furniture, sure to add much style and aesthetics in your wonderful home.